New studies reveal apples help weight loss and fight cancer, if you don't peel! New studies reveal apples help weight loss and fight cancer, if you don’t peel! Who doesn’t love a fresh, crunchy apple? Next to the banana it’s probably the most common fruit found in family households that are eaten without a fight. But are you keeping the skin on?? New research has revealed the humble apple is a lot more powerful than we realised – but only if you don’t peel it. 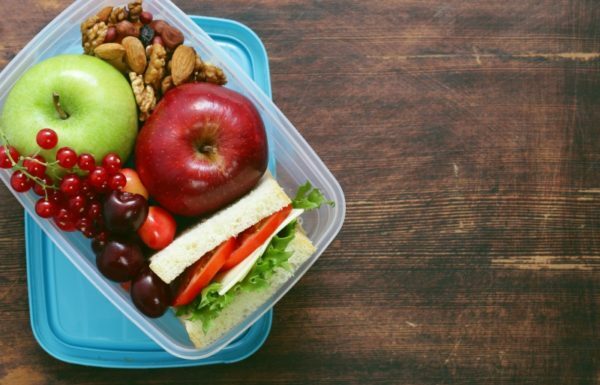 “Apples are full of nutritional goodness, and apple polyphenols [natural, plant chemicals] are becoming the stand-out compound that holds the key to many of the fruit’s health benefits,” says Dr McMillan. Woo hoo! But there is one little catch. It turns out you need to be eating apples certain way to reap all the health benefits. We all know that eating whole apples helps you lose weight by helping control your appetite and keeping you fuller for longer. However, new research has revealed some of the polyphenols (particularly those found in the skin) reduce fat and carbohydrate absorption, while others help our bodies break down fat and create more balanced gut microbiota that’s needed for better weight control. The fibre also helps with gut microbiota and managing blood glucose, insulin control and hunger. Previous research showed that eating apples as part of a balanced diet helps reduce the risk of various cancers, and building on this a new Italian study has found that apple polyphenols directly stop the growth and kill breast cancer cells when grown in a lab (no studies have been done yet on the effect in the body but it’s looking promising!). Again, previous studies have proven that eating apples helps reduce cardiovascular disease, and a new Chinese study has shown this to be even more effective with apple polyphenols found in the peel (when tested on animals). New Japanese research has also shown that apples may even be effective in managing osteoarthritis too, by helping to maintain the healthy cartilage in joints and slowing down the progression. So put the peeler away and get crunching! Given that apples actually fall into the “dirty dozen” of fruit and vegetables (number four on the list of produce likely to pick up the most pesticides and nasties), be sure to buy organic apples, wash them thoroughly, and put them in the fridge straight away to keep them fresher longer. Looking for ideas? 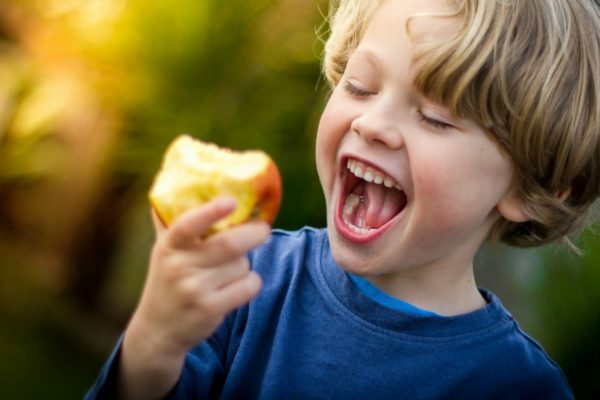 Here are Dr McMillan’s top three ways for the whole family to enjoy apples. Now how do you like them apples?! For apple tips and recipes visit Aussie Apples.